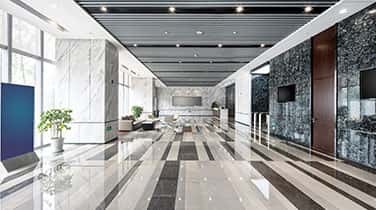 AAA Marble Care provides Commercial marble refinishing in Aventura, with highly experienced technicians who have established us as one of the leading marble service companies in South Florida. Our attention to detail sets us apart from the competition, with technicians who understand the wear and tear that can occur with daily use. Our technicians will evaluate each job individually to determine the proper course of treatment for your installation. The staff of our family owned business is dedicated to completing every job to your full satisfaction, completing it on time and in budget. 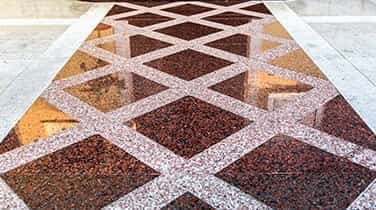 Years of service and dedication to our clients has established us as one of the top sources of expertise when it comes to commercial marble refinishing in Aventura. 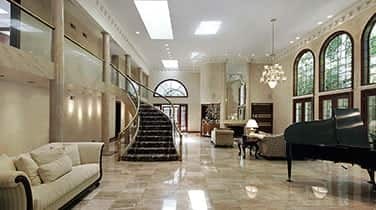 The knowledge of our staff is unsurpassed by others providing marble refinishing. 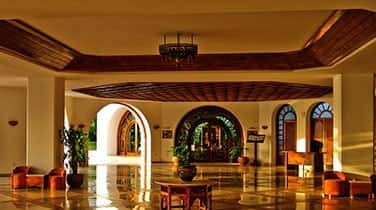 With our extensive information base regarding the many techniques available and the use of state of the art polishing equipments, our team will work with you to determine and affordable solution for your needs. Call today and our helpful staff will work with you to create a customized solution for your stone refinishing.